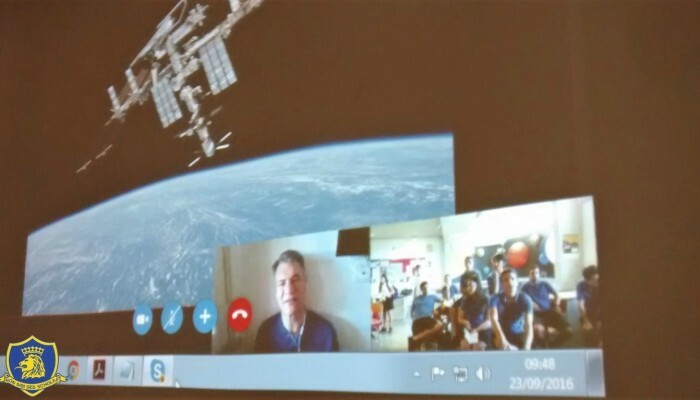 On Friday morning The English School students were given the fantastic opportunity to listen to and Skype chat with Paolo Nespoli, an Italian astronaut of the European Space Agency. 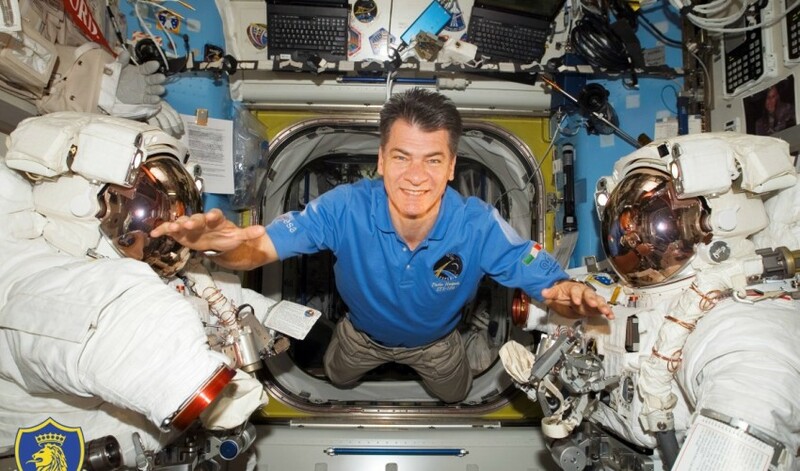 Mr. Nespoli is an active astronaut who is busy preparing for his third mission to the International Space Station. 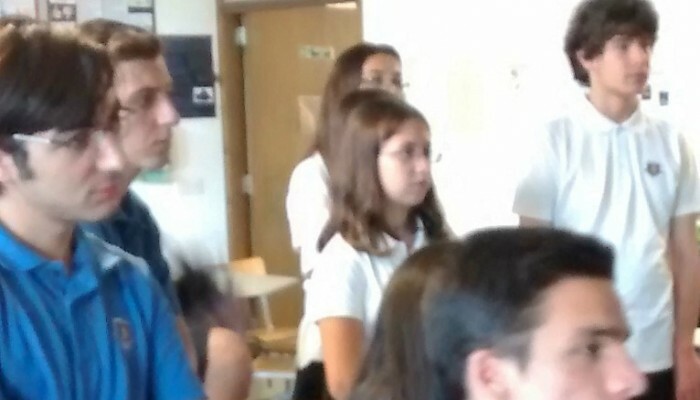 Three members of the ES Astronomy club were honoured to be able to ask Mr. Nespoli questions about his experiences and his life as an astronaut. 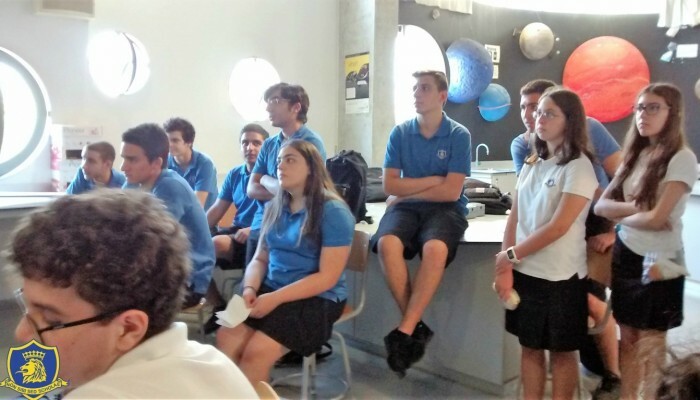 The Skype conference call was arranged by the Cyprus Space Exploration Organisation (CSEO), 5 schools took part. 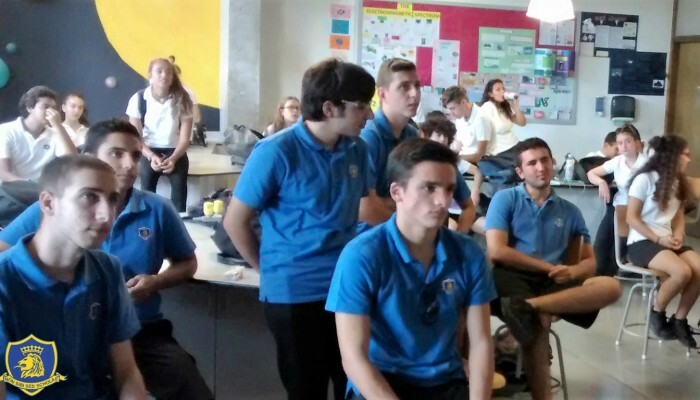 More than 1000 pupils from Cypriot schools had the opportunity to listen to Mr. Nespoli's space experiences and get answers to their questions. This event was organized by the CSEO as part of their educational program, aiming to stimulating our youth towards the sciences and space, in order to seed the future scientists of our island. It is their goal to extend such activities to even more schools until they cover all of Cyprus. This is a first activity out of many to follow, geared towards the schools, the youth and the Cypriot public. As a school we would like to that CSEO deeply for this amazing educational activity.